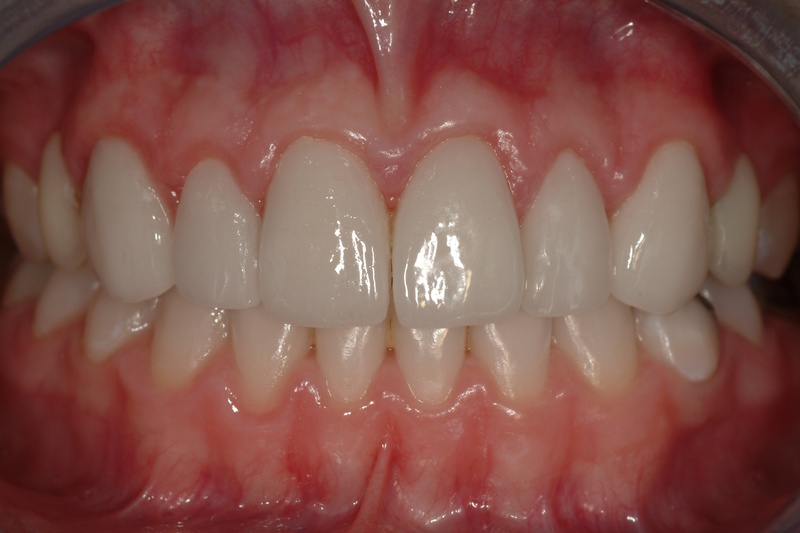 Crown lengthening is often performed for cosmetic purposes, as well. 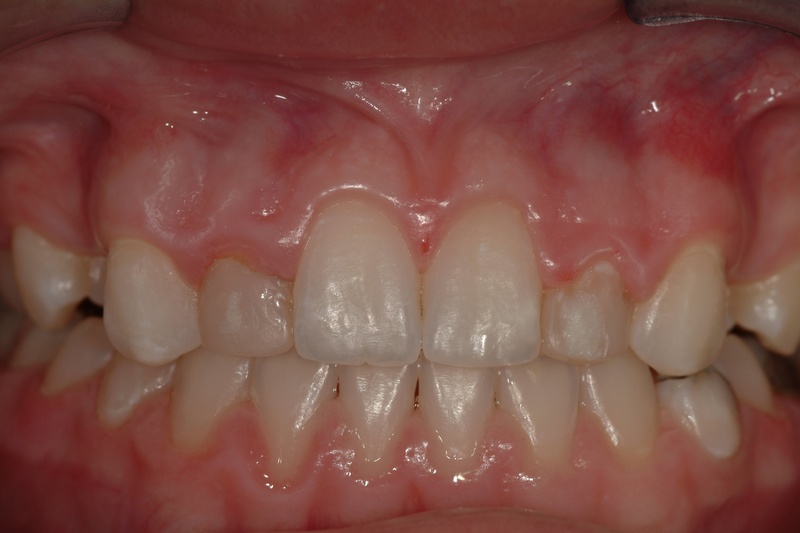 One such indication is crown lengthening to improve a “gummy” smile. This involves reshaping excess gum and bone tissue to expose more of the natural tooth. The procedures can be performed for a single tooth to even the gum line or for multiple teeth to improve the appearance of the entire smile.